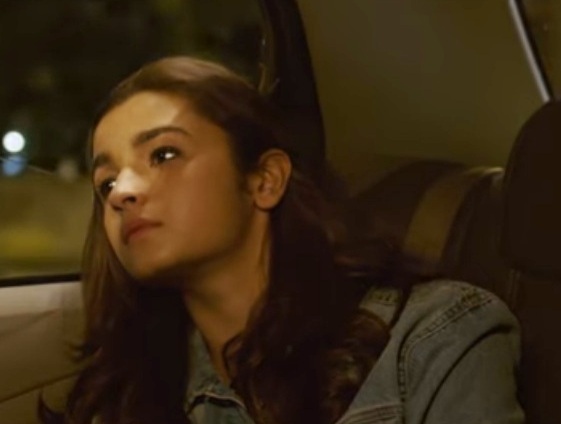 Just Go To Hell Dil Lyrics: A heartbreaking emotional song from Dear Zindagi. Featuring Alia who is seen trying to do away with all her pent up emotions and letting go, the essence of the track has been further enhanced by the voice of Sunidhi Chauhan. The song is composed by Amit Trivedi while its lyrics are penned by Kausar Munir. O dil.. just go to hell dil.. yeah..